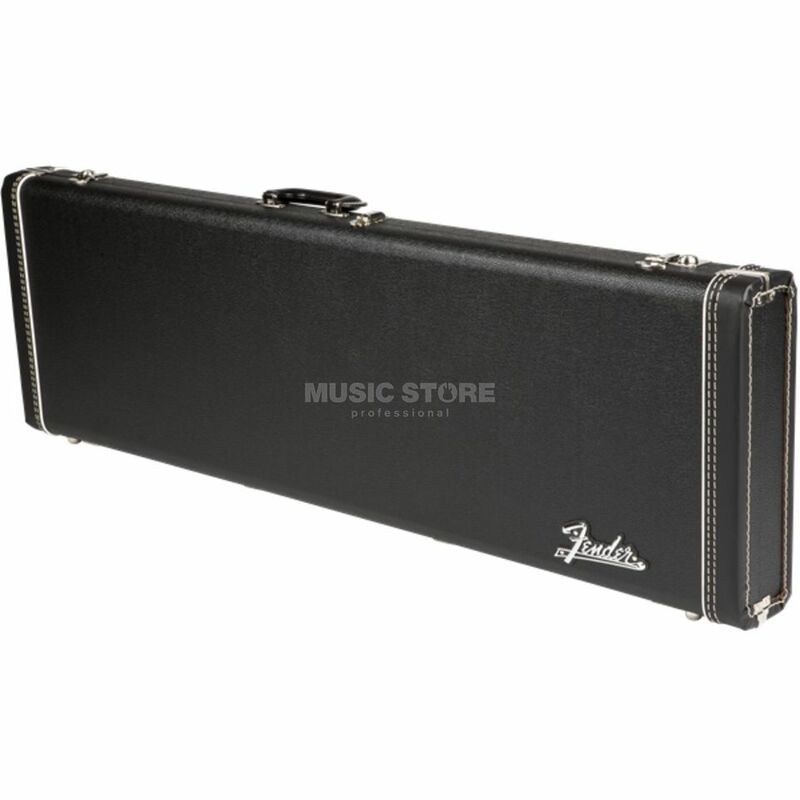 Precision and Jazz-Bass Cases are not interchangeable! The Preci fits to J-Bass case but the case will be a bit too big. This maybe can case harm to the Instrument. The Jazz-Bass is simply too large for a Preci-Case.